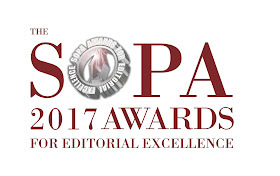 HONG KONG, CHINA - Media OutReach - May 17, 2017 - The Society of Publishers in Asia (SOPA), a Hong Kong-based not-for-profit organization, today announced the finalists for the SOPA 2017 Awards for Editorial Excellence following a record entry for the third consecutive year. Participating media competed in 17 categories, including two new categories this year -- Excellence in Journalistic Innovation and Excellence in Video Reporting -- to reflect the region's evolving media landscape and growing use of digital tools and short-form videos. 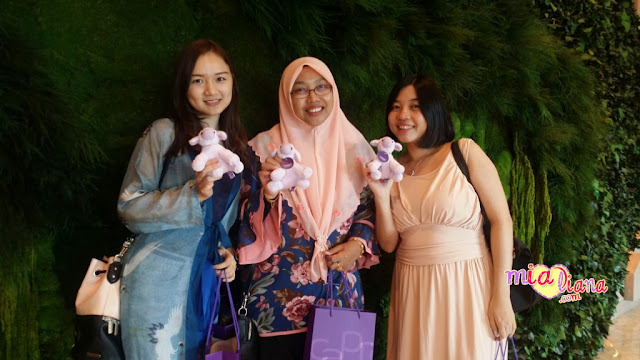 The winners will be named at the SOPA Awards Gala Dinner to be held on June 15 at the Hong Kong Convention and Exhibition Centre. Chris Patten, Hong Kong's last governor, will deliver a keynote speech at the dinner by video from London. Coming just two weeks before the 20th anniversary of the Hong Kong handover, Mr. Patten will share his thoughts on the future of Hong Kong and the current worldwide backlash against globalization. ** to be shared via this blog..